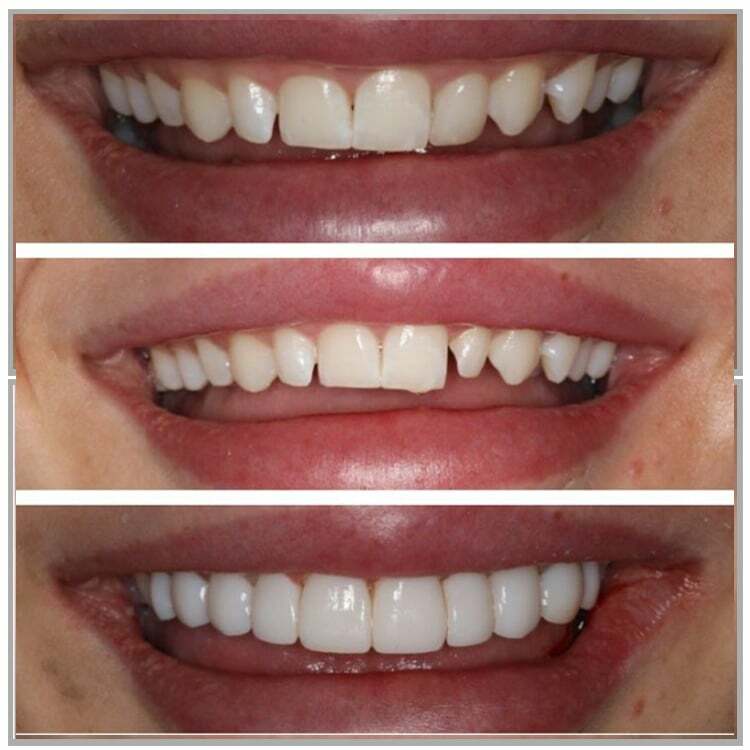 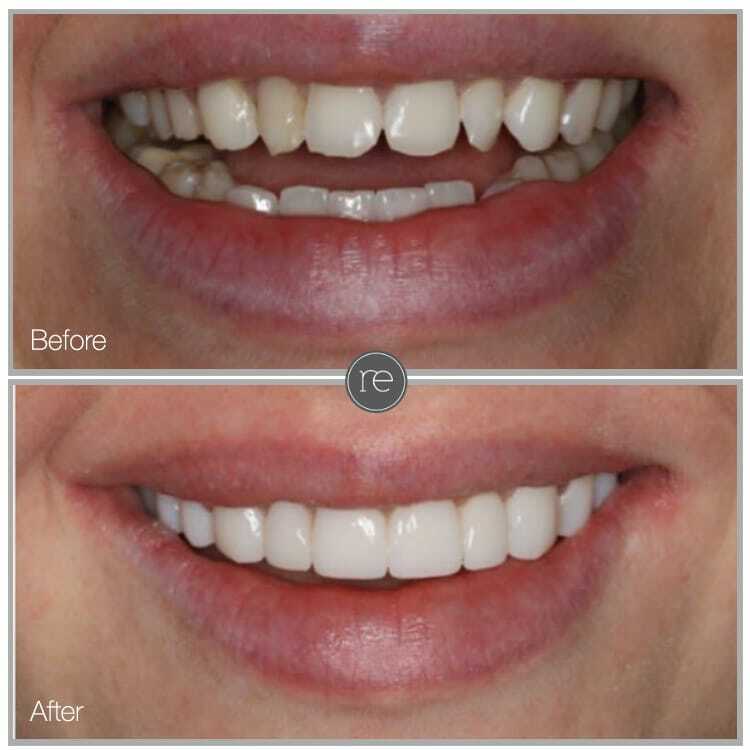 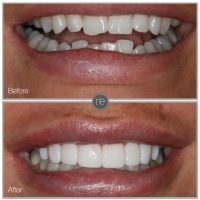 Composite veneers are custom made from a composite resin that is applied to the surface of the tooth and moulded to the desired shape and finish. They can be used to improve the appearance of natural teeth that have damage, discolouration, irregularly shaped, improperly aligned and can also fix minor chips or cracks in the teeth. 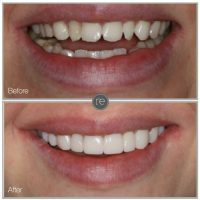 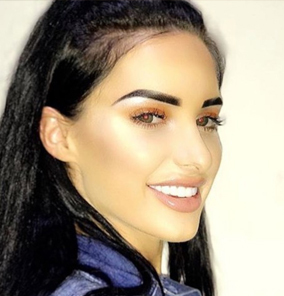 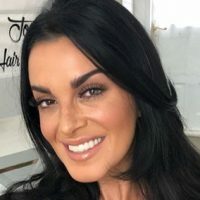 The procedure can be completed in a single visit and requires very little to no reduction or drilling of the tooth making it minimally invasive ensuring that the natural teeth are not affected.